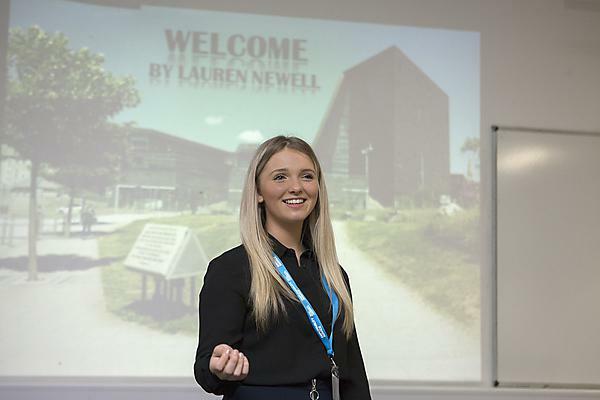 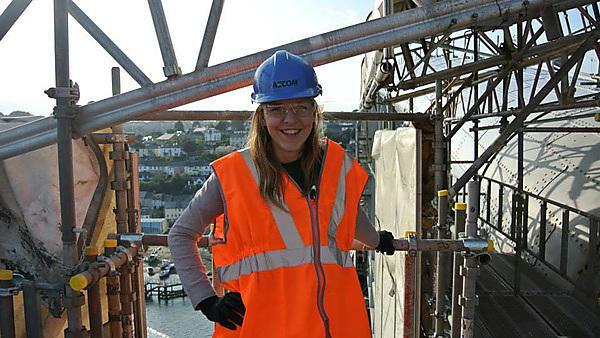 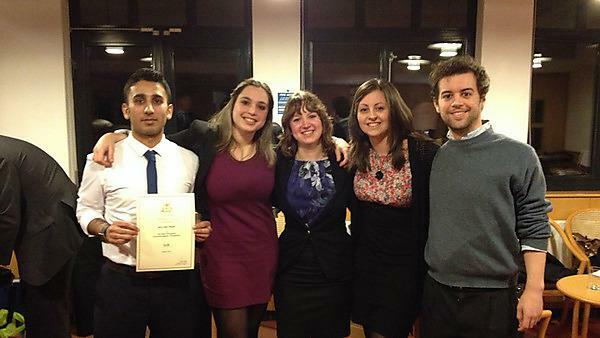 Nicola Robins: MEng (Hons) Civil and Coastal Engineering work placement case study. 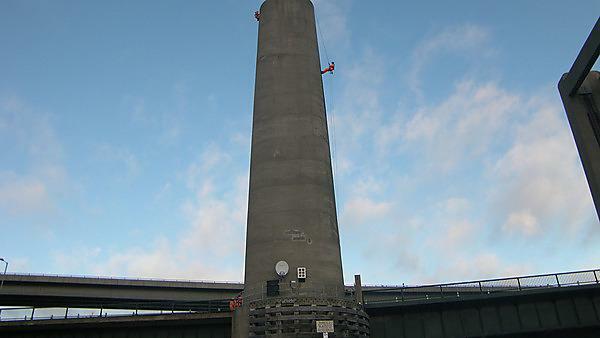 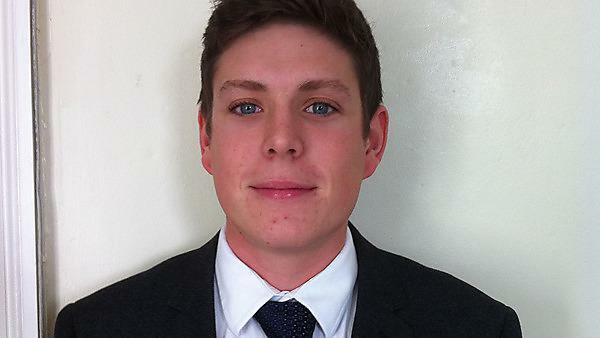 Jason Rolfe: MEng (Hons) Civil and Coastal Engineering work placement case study. 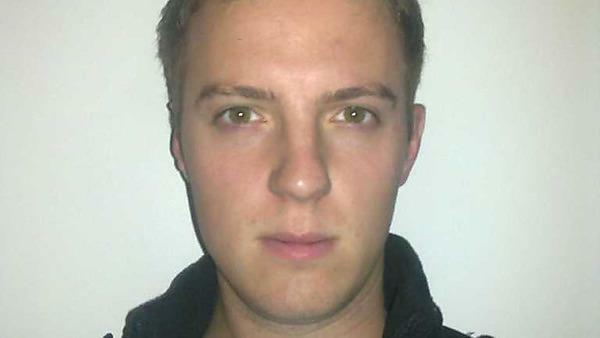 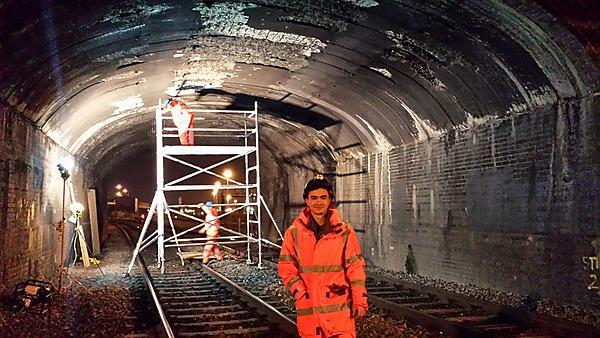 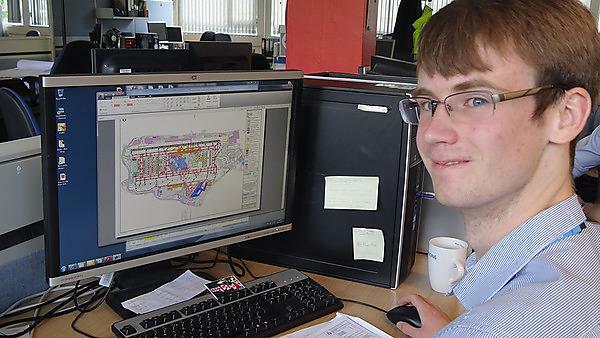 Paul Newland: MEng (Hons) Civil Engineering work placement case study.